Step 1: PlayStation 4 in the main menu, move the cursor to the right until you find the "Settings" option, symbolized by a small toolbox. Press X to open the menu. Step 2: the settings screen, look for "Restore Factory Default" option at the bottom of the menu. It is important to carefully follow the steps in the tutorial, since in this same menu you can format the console by deleting all games, saves and HD content. Step 3: Now find "Delete User" and press X to enter. Step 4: Carefully choose the user you want to delete and press X. Keep in mind that every game saves and any other settings for that account will be deleted permanently from the console. Step 5: On the confirmation screen, make sure you have selected the right account to be deleted and click "Delete." Step 6: further confirmation. If you are sure you want to delete the account, press X on "Yes". Step 7: Ready, the profile has been removed from your console. 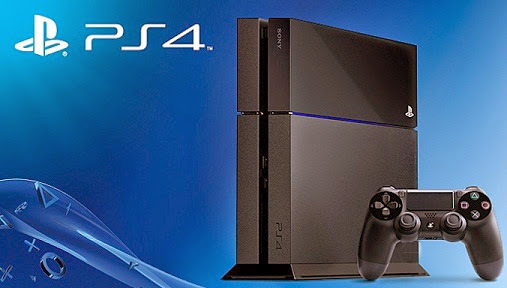 Although the PS4 has been deleted, the account still exists and can be used in new equipment, or even be placed again on the same console.